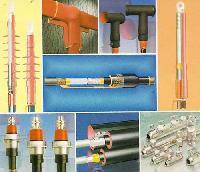 We provide Raychem RPG Products to varied industries for different applications. Today, we are counted among the major Suppliers of Raychem RPG Products, based in India. We execute turnkey projects for supplying and installation of kits with high proficiency. Raychem RPG Products, offered by us, are available at affordable prices within the stipulated timeframe. 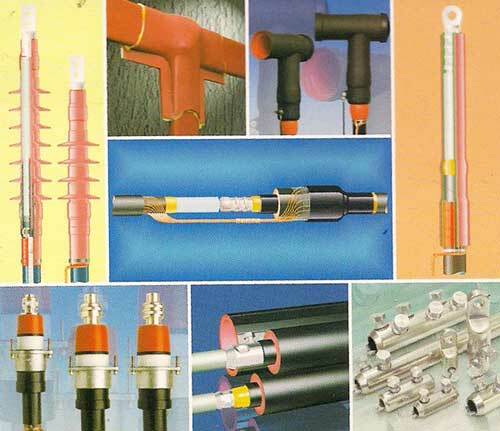 Cable-jointing kits for 1.1KV to 132KV in all sizes for different type of cables like XLPE, PILC, PVC etc. Drop out fuse unit, horn gap fuse unit, H.T. switch fuse unit etc.